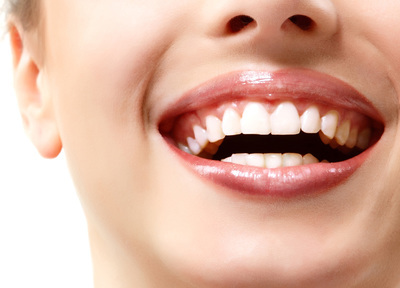 Veneers provide a wafer thin covering to hide discolouration on teeth and close unsightly gaps, often with little work being needed on the tooth itself. We treat patients with veneers who want to have their front and side teeth all done at the same time – you can have veneers that match in with the colour of the rest of your teeth, or you can go lighter and whiter – the choice is YOURS! If you would like veneer treatment now and spread the cost over the following year – we can help you with our finance options – talk to our team, they can help.